A learning management system (LMS) is an integral part of any organization’s training and learning strategy. 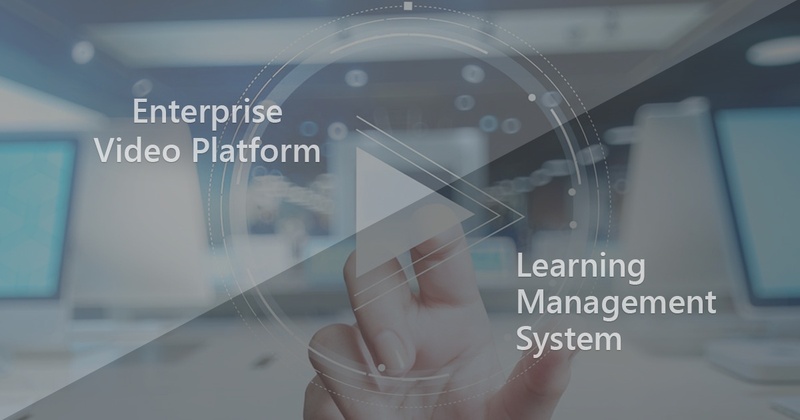 With a comprehensive set of features and functionalities specifically adapted to serve eLearning needs, an LMS is suited for management and tracking of all organizational training and learning content, except one – video. In every team, unit or department, subject matter experts (SMEs) are a company’s most prized resource. With a combination of experience, expertise, and knowledge, SMEs are needed for a lot more than their specific role or job responsibilities within the organization. Due to the depth of their skill and knowledge, subject matter experts often play a vital role in many key organizational functions, ranging from employee training and mentorship to sales enablement, and even client coordination. A lot of organizational training, learning, and knowledge sharing activities now involve interactive live or on-demand video sessions, often conducted by trainers or subject matter experts, and broadcasted to a large group of employees throughout departments or even entire companies. 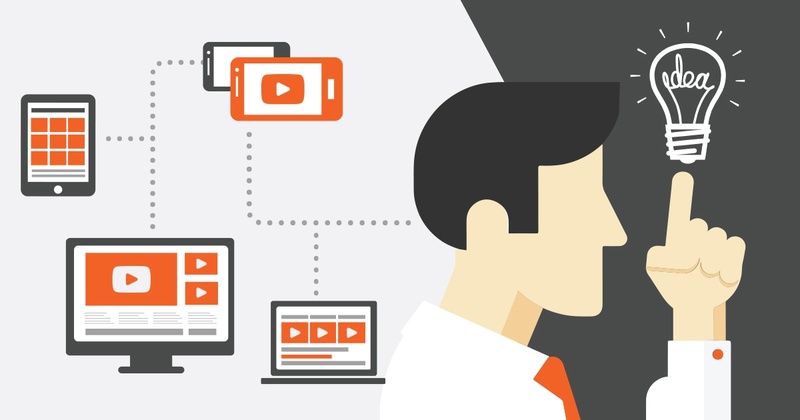 Learning and development pros and their biggest woes, solved by the power of video streaming! To boost productivity and produce a favorable ROI, spending on internal departments within several companies has greatly increased over the past few years. Learning and Development (L&D) departments are no strangers to this increase in budgets. 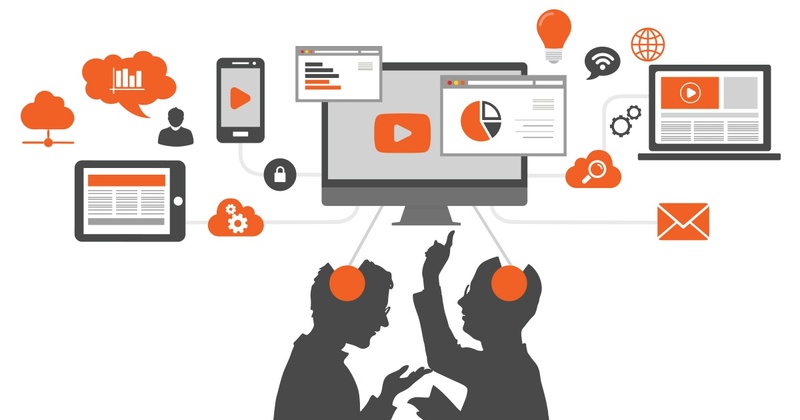 In an era of burgeoning digital transformation, it has become difficult to justify L&D efforts, but you can convince the decision makers in your organization that one of the best ways to boost productivity and produce a favorable ROI from L&D efforts is through video streaming. 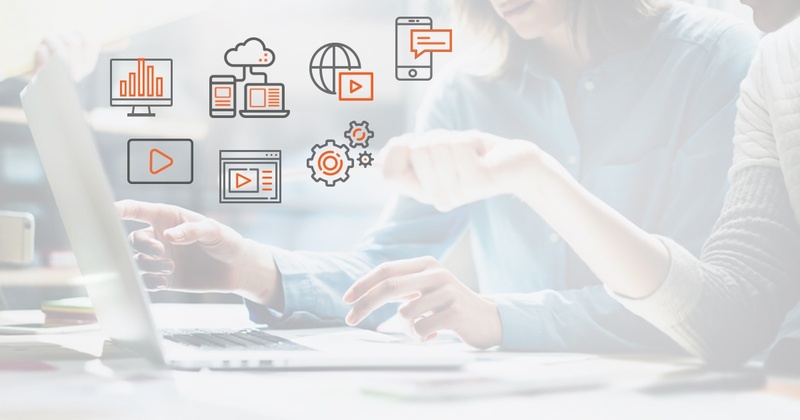 To utilize this method of L&D content delivery, you need a comprehensive and secure solution in video content management in the form of an Enterprise Video Content Management System (EVCMS). 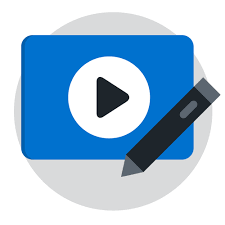 According to Gartner, an enterprise video content management system or EVCMS is a comprehensive technology that lets organizations store, host and disseminate video content in a wide range of formats, over a variety of delivery methods. Learning and development (L&D) departments are continuously searching for new and efficient ways to enhance their strategies in order to get a favorable ROI from their efforts. Video streaming is one such solution that L&D professionals can use to drive successful results and connect employees. Creating corporate learning material such as onboarding lectures, compliance documents, and product documentations takes a lot of effort. Member of the Learning and Development (L&D) board must be able to deliver high quality learning material while efficiently utilizing time and resources. 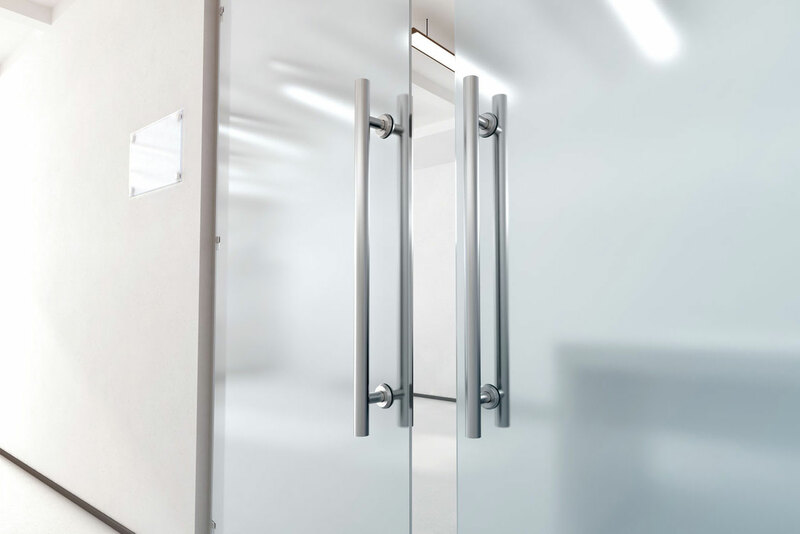 Organizations are adopting new means of imparting knowledge amongst colleagues. Several new concepts have emerged over a short course of time among which social learning has succeeded in garnering traction. Organizations strive to incentivize from the knowledge of experts within the premise and make their knowledge accessible across the board. How Video Communication Is Making E-Learning Merrier? Video communication has completely revolutionized the stature of the corporate environment. It has now become an integral tool for communication between employees, employers and customers. 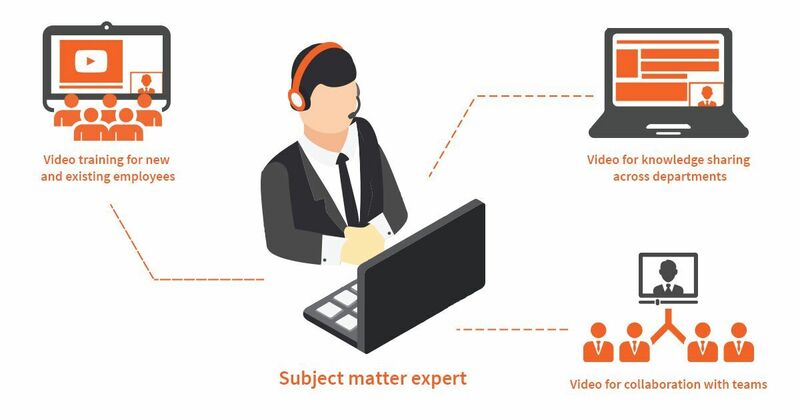 Videos make use of multimodal learning styles such as visual-spatial, aptitude based and auditory learning offering wholesome knowledge to viewers.